EOI: Custom JDM Badge, Philippine style. 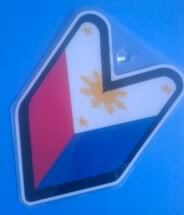 Pinoy Car Club New Zealand » Market » For sale » EOI: Custom JDM Badge, Philippine style. "To New Zealand is $4 for 1 piece. Yes if you buy 15-20 pcs I will sell them for $5 each and shipping will be $5 for all pcs. Let me know exactly how many you want and I can set it up." 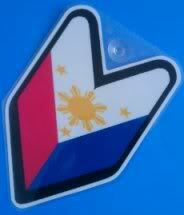 4 Re: EOI: Custom JDM Badge, Philippine style.